Private non-revenue operators submit e-APIS online, while charter operators submit commercial APIS in a different format. While some non-U.S. operators may prefer to designate their flights as private non-revenue, certain criteria must be met. 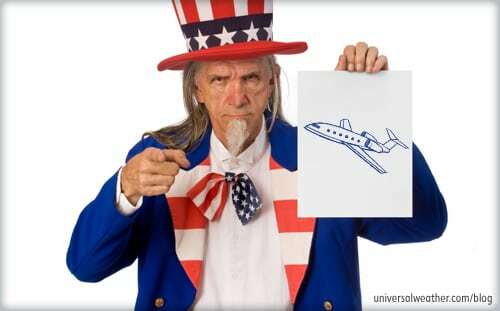 If there’s compensation for a flight, it must be designated as a charter flight. Be aware that your filing designation will likely be checked on arrival by customs. 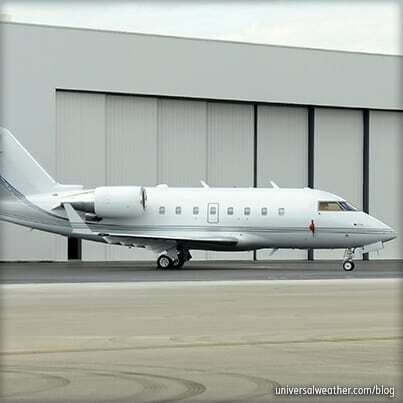 If you’ve filed as a private flight but are operating as a charter flight, this will cause delays and fines in some cases if the error is determined to be purposeful. Also, please note that if your flight is designated as diplomatic, APIS is not required. The operator submits information to the State Department, and this is forwarded to customs. 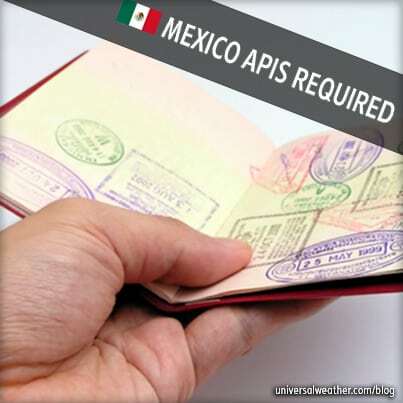 Generally, you’ll file APIS prior to contacting customs. Filing APIS does not serve as customs or landing rights notification. Customs must be notified separately of your arrival. You cannot simply file APIS and arrive at the airport. For removal of a passenger or crew member, a new APIS filing is not required. Also, an arrival change within the same local date doesn’t require re-filing. 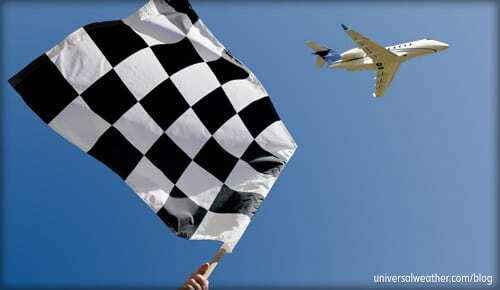 Best practice is to advise customs of the time change or the crew and/or passenger removal. Re-submitting APIS is necessary for any addition to crew and/or passengers, change in arrival date, change of aircraft, or change in airport. If you’re unsure which changes require revisions, it’s best to notify customs and verify requirements. In event of a weather diversion, you don’t have to re-file APIS, but should notify customs at the new port to avoid delays. Charter operators need to have a carrier ID in order to submit APIS prior to contacting customs. If you don’t have one, you will have to fill out a carrier ID application at www.cbp.gov, and you’ll be provided with a three-letter and/or digit identifier. 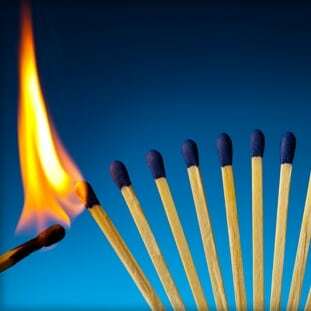 The process takes less than 48 hours, except during weekends, where it will take longer. Consequences of errors in APIS filings depend on the airport of entry. Typically, this will cause delays, and fines may be involved if the error is deemed purposeful or has been made repeatedly. Fines are likely if APIS has not been filed at all or in cases where onboard individuals are not included in the APIS notification. An MCL must be on file and maintained by the operator or a 3rd-party provider. Having a 3rd-party provider maintain your MCL is beneficial in terms of accuracy and re-confirmation that all flight crew are on the list. 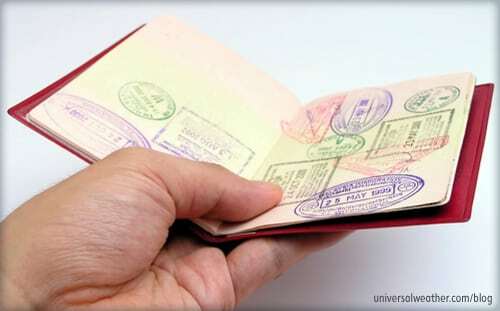 If a trip is covered by APIS for entry into or out of the U.S., a TSA waiver is not required. TSA requirements come into play when there’s domestic travel within the U.S. or when overflying the U.S., depending upon country of aircraft registration and weight of aircraft. Be aware that aircraft registered in certain countries (including China, Russia, Iran, Syria, and North Korea) may require FAA special-routing clearance for all U.S. territorial airspace. In order to do this, you must have a TSA waiver request submitted before you can start the process of obtaining routing approval. The FAA monitors flights to ensure correct routing is followed. Any changes on approved routings must be updated with FAA. TSA waivers may be applied for online and typically require five business days to process. 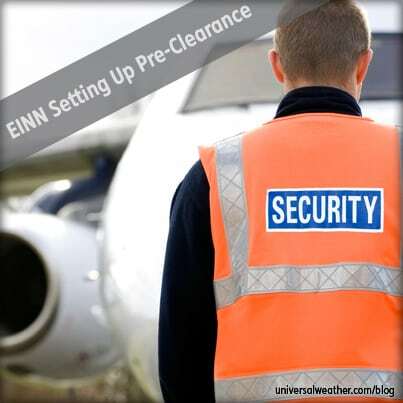 A waiver is valid for up to 90 days and can cover one aircraft or a fleet. 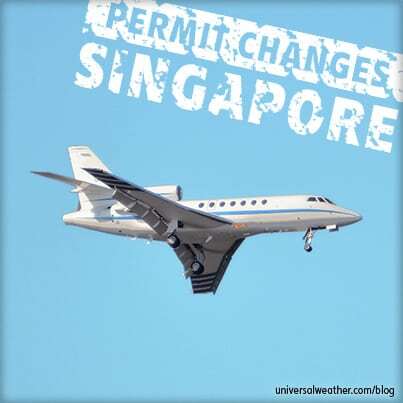 Any change to airports, aircraft, crew, or passengers requires a waiver revision, which also typically requires five business days to process. Frequent travelers to the U.S. aboard non-U.S. registered aircraft may require authorization from the Department of Transport (DOT). Generally, for more than six entries into the U.S. a year, you’ll need a DOT exemption , known as a Part 375 authorization. This is an additional requirement other than APIS and the TSA waiver. Contact your 3rd-party provider to obtain specific requirements for this authorization. Mistakes with APIS filings and TSA waiver applications can be avoided with sufficient pre-planning. It’s important to remember that APIS does not serve as customs or landing rights notification, as customs must be notified separately. If a TSA waiver is required for your particular operation, always plan on at least five business days lead time. Working with an experienced 3rd-party provider will help ensure that U.S. customs and TSA formalities are uneventful experiences. If you have any questions about this article, contact me at adamhartley@univ-wea.com.